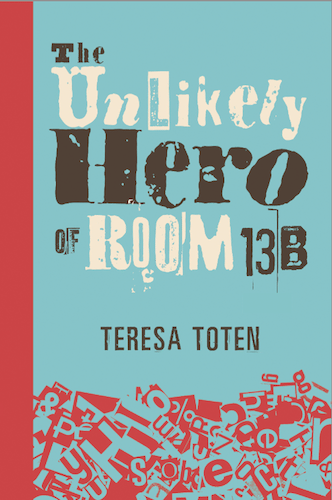 The only thing better than a bedtime story is a bedtime story that is true. And if you’re the great-great-grandson of the man who helped inspire one of the most beloved characters in all of children’s literature, you’re sure to be treated to something fabulous. This is what little Cole discovers in Finding Winnie, the incredible story of Captain Harry Colebourn and the bear who inspired Winnie-the-Pooh. 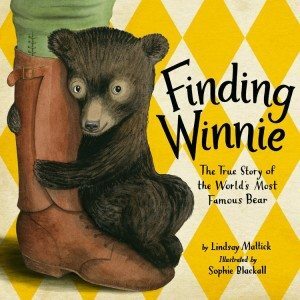 Written and narrated by Colebourn’s great-grandaughter, Lindsay Mattick, Finding Winnie takes the form of a bedtime story Mattick tells to her son. Consequently – and appropriately – the tone is tender, but a series of interruptions from Cole prevent it from becoming saccharine. Colebourn, a Canadian veterinarian tending military horses during the First World War, rescues a bear cub from a man at a train station and names her Winnie after his hometown of Winnipeg. Their bond grows so strong that when it’s time to ship out, Colebourn brings Winnie along. Her charm continues to delight Colebourn and his fellow soldiers overseas. When Winnie is eventually given to the London Zoo, she begins receiving frequent visits from a young boy named Christopher Robin and his father, Alan Alexander Milne. The rest, as they say, is history.